Seller will give you a gift certificate in the amount of 17,45 RUB for a positive review of the product purchased. The most famous among the ultra-light aircraft is the Cree-Cree (which was shown in the movie "Armor of God" with Jackie Chan in the main role) a twin-engined "mini" weighing 63 kg. 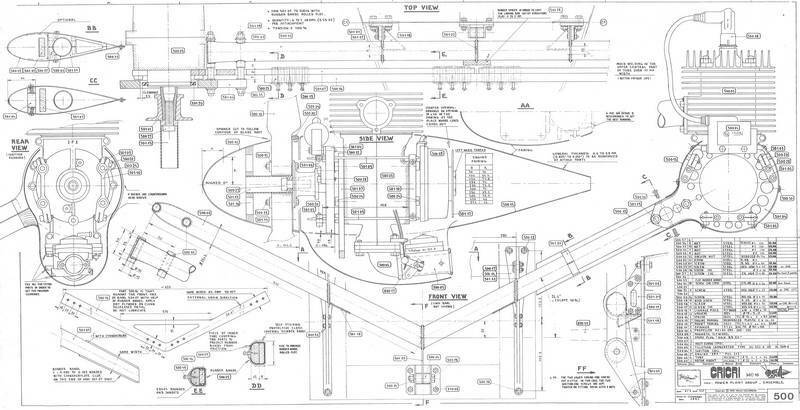 A simple angular shape of the fuselage, an unusually large "streamlined" cockpit lantern, as well as two engines installed on the pylons in the bow of the fuselage. By design, "Cre-Cree" is a one-piece all-metal low-wing. 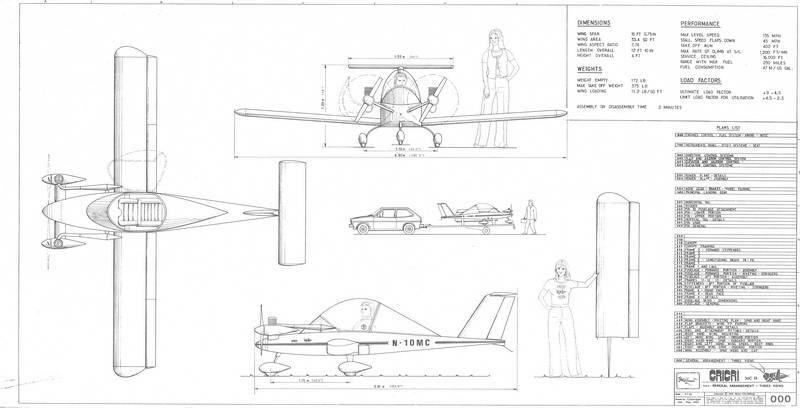 The plane is exclusively amateur and is designed for self-production at home. Those. 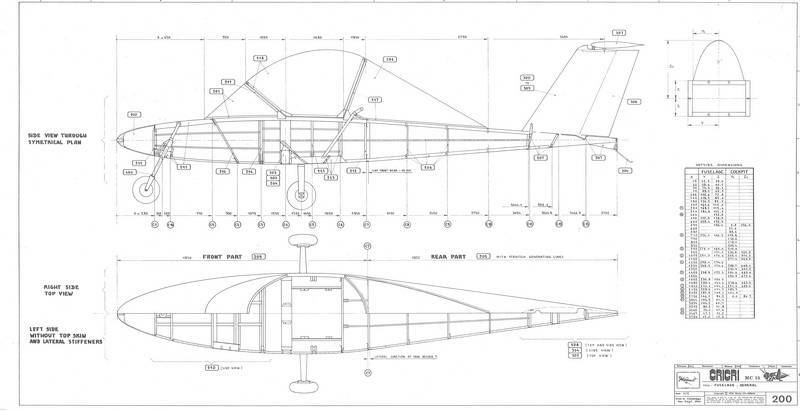 The description of the aircraft 18 sheets. Article about the plane 5 sheets. 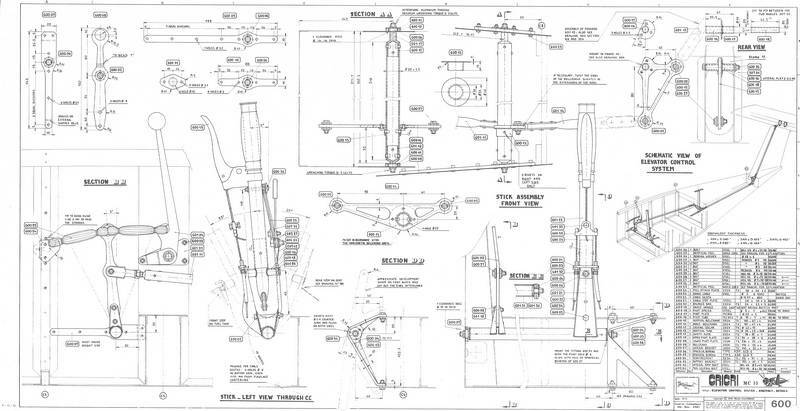 Drawings and manuals in English. But everything is clear in principle. The product volume is 40 Mb. Flight-technical characteristics of the "Cree-Cree"
Here you will find descriptions and videos payment methods. Immediately after payment you will receive a link for downloading the product. Dear Customers, please leave a review after purchase. Thanking you in advance. You can leave a response at the time of receipt of goods or after your purchase at oplata.info. Seller will give you a gift certificate in the amount of 17,45 RUB for a positive review of the product purchased..